Best part of mana India ento thelusa, we welcome everything and everyone with open arms. Even if you don’t belong to this country, meke theliyakunda you’ll become part of this country adi kuda within no time. If meku nammakam lekapothe check this list out. 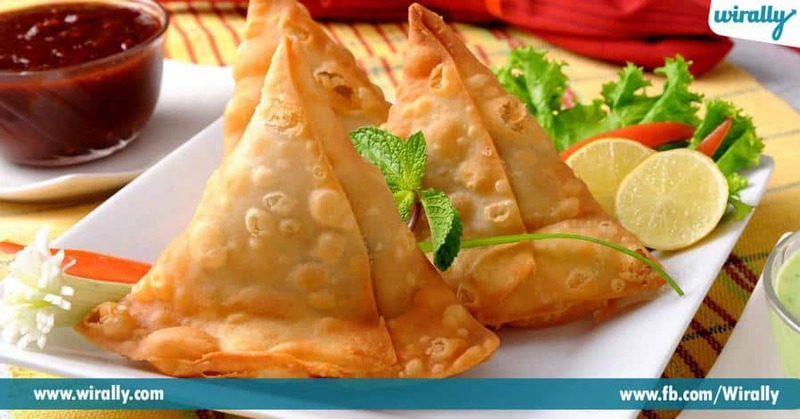 1.Samosa: Samosa ante ishtam leni vaallu okkaru kuda undaru. Chinna pedda theda lekunda andaru enjoy chestharu. 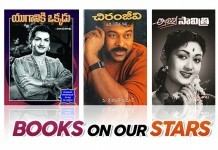 Different different stuffings tho cheskoni thega enjoy chesestham. I honestly thought that samosa was originated in India, kaani kaadu. It is from middle east anta. Akkada ‘sambosa’ ani piliche vaallu. Per weird ga undi kada. 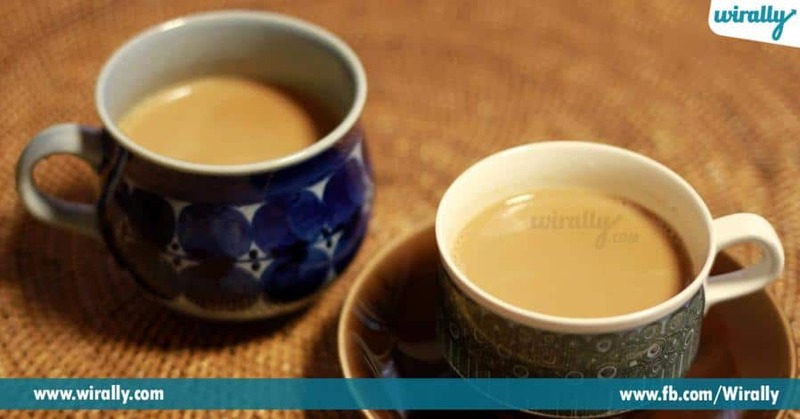 2.Tea: 70% of janalaki literally day start avvadu without tea. Different different varieties lo cheskoni enjoy cheskuntu untaru. But tea actually mana property kadanta. It is originated in china. Kaakapothe british vaalla valla popular ayyindi. 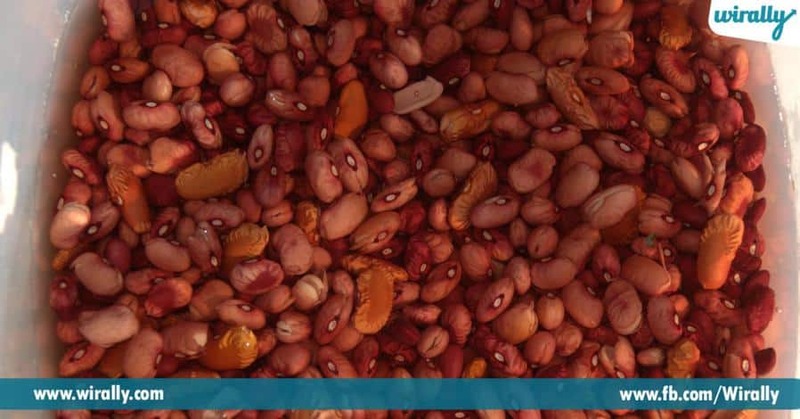 3.Rajma: Idi mana daggara antha famous kaadu, but north Indians aythe literally padi chsthu untaru, rajma-chawal ante. Heart breaking news for rajma-chawal fans enti ante, idi mana Indian dish kaadu, Central mexico and Guatemala nundi india ki vachindi. 4.Kites: Who don’t love flying kites?? 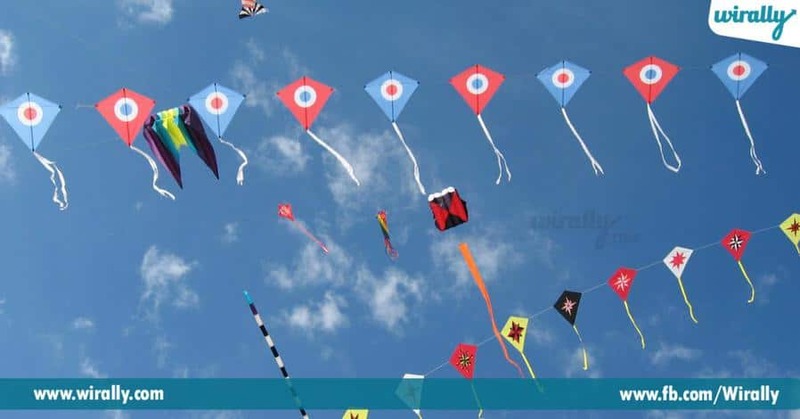 Sankranthi vachindi ante chaalu, manaki vachina raakapoyina kites thega konestham. Ivi actually china lo putti ala egurukuntu egurukuntu India ki vachay. 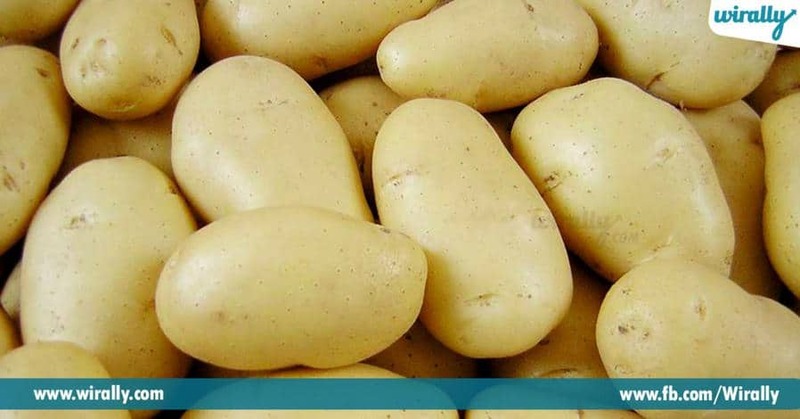 5.Aaloo: Chat lekunda mana life incomplete ane cheppali. Ade chat aaloo lekunda incomplete. Ee aaloo kosam manam evariki thanks cheppalo thelusa southern peru and north western Bolivia. 6.Cricket: It is not just a game, it’s a religion. Antha ga mana vaallu deenni blood lo ki ekkincheskunnaru. Idi England lo puttindi, britishers valla mana country ki vachindi. And we gave our time and sweat to make it our own. 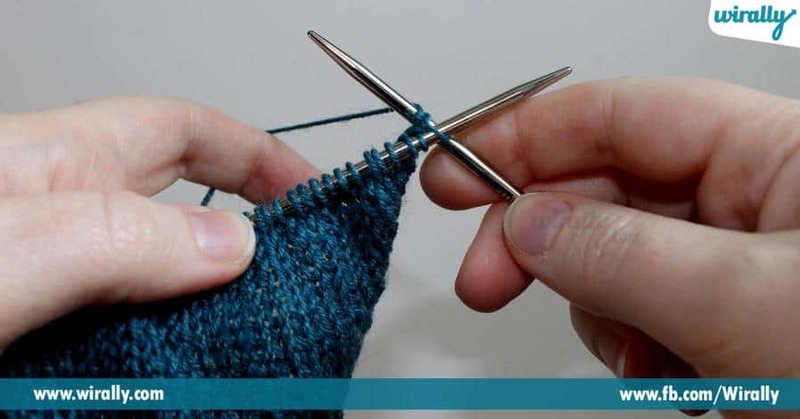 7.Hand knitting: Mana grand mothers and mothers favourite pastime ide. Ippudu kadu but 80’s lo. Ee knitting mana country ki Egypt nundi vachindi. 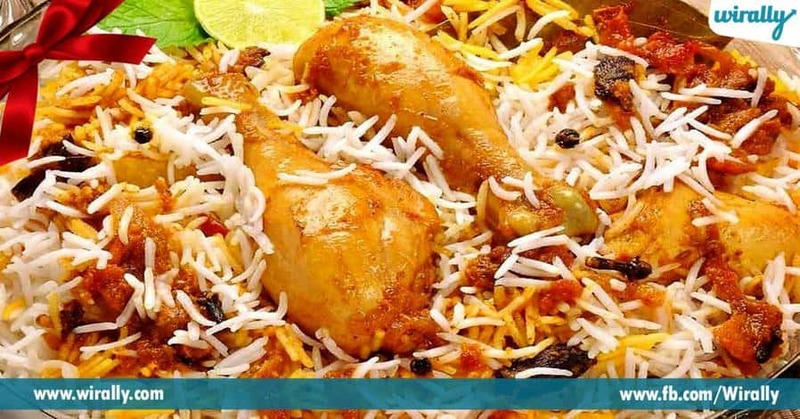 8.Biryani: Hyderabad biryani ante mana India lo ne kaadu, motham world lo ne oka special place undi. But alanti biryani originate ayyindi mathram mana India lo kaadu. Turkish invaders biryani ni mana India ki theskoni vacharu. 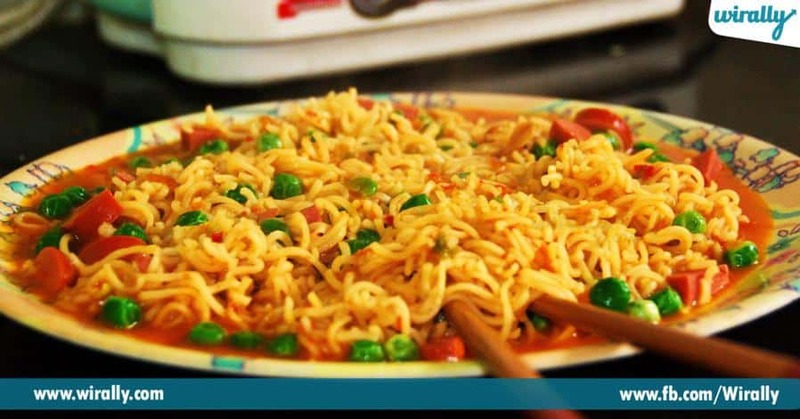 9.Maggi: Maggi thinakunda evari childhood kuda gadichi undadu. Entha mandiki maggi ani nick name fix ayyindo manam vere cheppalsina avasaram ledu. Alanti mana maggi birth place mana India kadu, Switzerland. 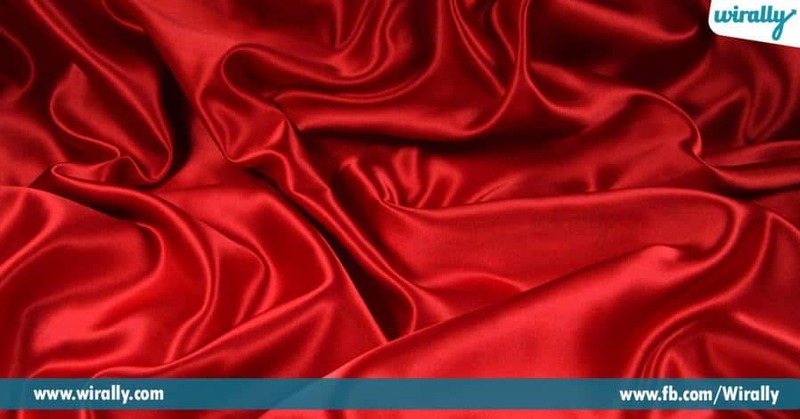 10.Silk: Mana intlo amma vaalla ki unde pattu cheralani entha jagratha ga chuskuntaro mana andariki thelusu. Pattu cheralu anagane mana mind lo ki first kanchi vasthundi. But ee pattu, I mean silk actually puttindi in china.